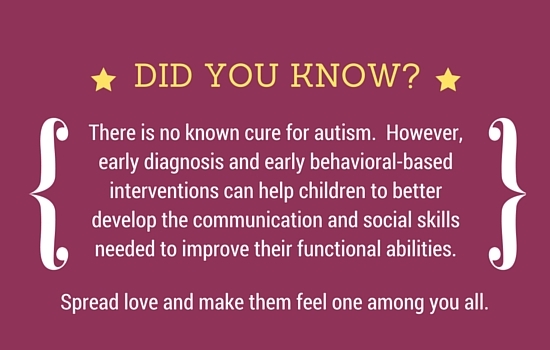 Source: Autism Speaks - world's leading autism science and advocacy organization; “Life Animated” - Ron Suskind. Owen is an individual with autism. Owen couldn't speak for years, but he memorized dozens of Disney audio-visuals, turned them into a language to express love and loss, kinship, brotherhood. His family was forced to become animated characters, communicating with him in Disney dialogue and song; until they all emerge, together, revealing how, in darkness, we all literally need stories to survive. Owen’s father Ron Suskind is a Pulitzer prize–winning journalist and the author of “Life, Animated” where he writes about Owen’s 20 year journey with Autism. Ron outlines in his book, the Affinity Therapy. What is Affinity Therapy? Autistic individuals have restricted interests like affinity for animated audio-visuals. Affinity therapy views those restricted interests as a bridge to broader communication and a tool for teaching social skills. 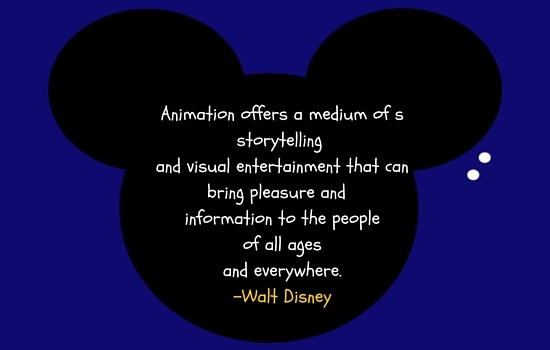 Imagine an individual trapped inside an animated Disney movie and learns about life, language, and emotion mostly from animated characters dancing across a screen of colour. Affinity Therapy has had a positive impact on the lives of individuals with autism including Owen. We will now lay the case where animated audio-visuals may help autistic individuals in addressing their challenges. But, before we do that, it is important to understand these challenges faced by autistic individuals, while also outlining their strengths. Autistic individuals are unusually good at focusing. They can grasp the smaller details of anything, when exposed to them clearly. Autistic people often enjoy repetitive tasks that others might find boring, such as updating databases, organising filing systems and fixing computers. If they are good at something, they can be great at it. Employers also report that autistic workers are reliable and loyal. They are usually good in visual processing (thinking in pictures or audio-visual). Their desire for routine means, once they find a job that suits them well, they rarely miss work or quit. Autistic people’s brutal honesty can be socially awkward, but it can also work to an employer’s advantage. They fail to see the “big picture” as a whole. They cannot grasp new things easily. They can communicate greatly when they have a tool for communication. Let us see how Animated audio-visuals can help autistic individuals address their challenges. Susan was a quiet and shy girl. Though, she was not the same from inside. She wanted to connect to the world. She wanted to communicate. She finds herself different from others. She is autistic. When the teacher asks her to give a presentation, she would always shy away. 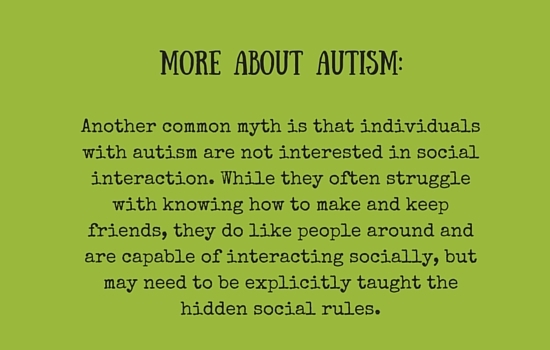 Autistic individuals always seek for a way to communicate. Some of them have a difficulty in verbal communication, and to overcome, they switch to sketching and drawing. Autistic individuals from Little Angels School in Ireland won an Outstanding Achievement in Animation award at the 11th FÍS Film Festival, a nation-wide festival for primary school students, for creating an enchanting film - “Space Movie Psi”. This is a beautiful stop-motion animated space odyssey that follows explorers on their journey through space. Enda Dodd, founder and CEO of Animated Language Learning had created a technology that uses Disney and Pixar to educate autistic individuals and other learning disorders. He explained, "What we do is break the audio-visuals into short segments of 40 or 50 seconds with some event or concept. In Toy Story, it could be as simple as Andy playing with his toys or as complex as Woody pushing Buzz out the window and what happens after that. Autistic individuals understand almost intuitively what has happened." The very obvious reason behind this is that autistic individuals always want to hear something straight and crisp. Multiple instructions or words are difficult for them to grasp. They need words to be directed to them. Like Enda Dodd, you can make animated audio-visuals out of the syllabus which are short, attractive and directed. This makes understanding easier for autistic individuals. Philip is autistic. He can read the words – but he doesn’t seem to be making sense of the stories. He might just as well be reading a telephone directory. Some of the problems with Philips' reading comprehension may reflect wider difficulties in language comprehension – either in terms of his understanding specific items of vocabulary or more complex grammatical constructions. Philips fails to relate the “meaningful bits” to a story. These meaningful bits can be transformed into a story when Philips actually understands the human emotions. And, for making it tick, you need to make them connect. You may use an animation audio-visual to show short stories. It can be a learning tool as well as it can make autistic individuals like Philip decipher the meaning with the audio-visual and trigger an emotional element in them. Often, autistic individuals do not understand how to react to situations. For instance, Sarah finds it difficult to start her independent piece of work. She is autistic. She is confused on what to do next. The only solution to this is indulging her in awareness sessions and showing them audio-visuals. It is obviously difficult to make someone enact a situation and make them guess the after effects. Getting autistic individuals engrossed in animated audio-visuals may have a positive impact on their sensory, motor and attention skills. Autism is not a disability . It is a difference. There are sparks of ingenuity hidden in them. You can bring out the genius in them by perseverance, patience and lots of love. 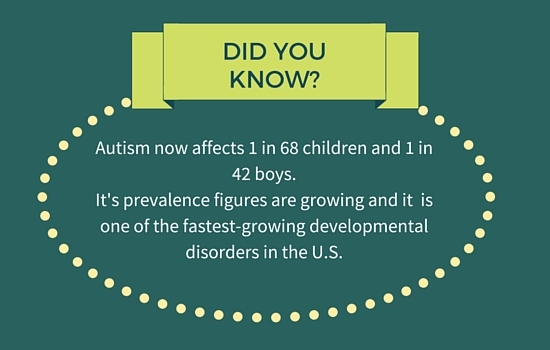 What are your thoughts about autism? Can you add to our ideas of using animated audio visuals as a tool? Please share it with us in the comments section.